Welcome, all curlers and guests! Whether you're brand new to our sport or an experienced curler, our website has all the information you need. 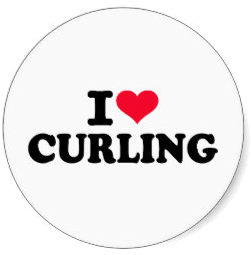 We are proud to have served the curling community since 1956! 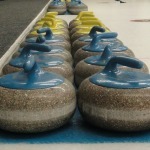 On March 20, 2019 the Board of Directors of the Elmira and District Curling Club approved a project to replace our aging curling rocks with a brand new set of rocks for the 2019/20 season. Click Here for more information about the program and learn how you can contribute. This is an exciting initiative for our Club which will improve the quality of the curling experience for all of our members and guests for years to come! 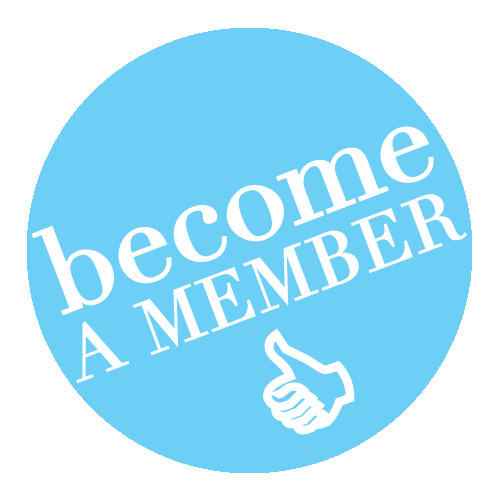 Full information about membership, leagues, and fees for the 2019/20 season can be found in the registration package on our Membership page. Online Registration will be available over the summer. Paper registration forms can be submitted anytime. 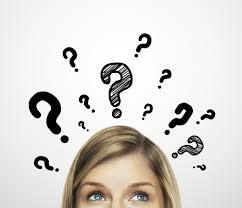 Note: If you are paying instalments by cheque, you must print and submit an Instalment Schedule form with your payment. Check back for Junior Curling and Curling 101 registrations in the coming months. We are excited to announce a new league on Wednesday evenings this fall - Open Skills Development (6 ends). The intent of this league is to bring together both experienced players wanting to brush up on technical skills or learn new skills (e.g. as vice or skip) and novice curlers wanting to improve their skills. Additional learning opportunities will be provided in the forms of on-ice coaching and occasional guest speakers and/or off-ice lessons after curling. So you want to give curling a try? You've found the right place! 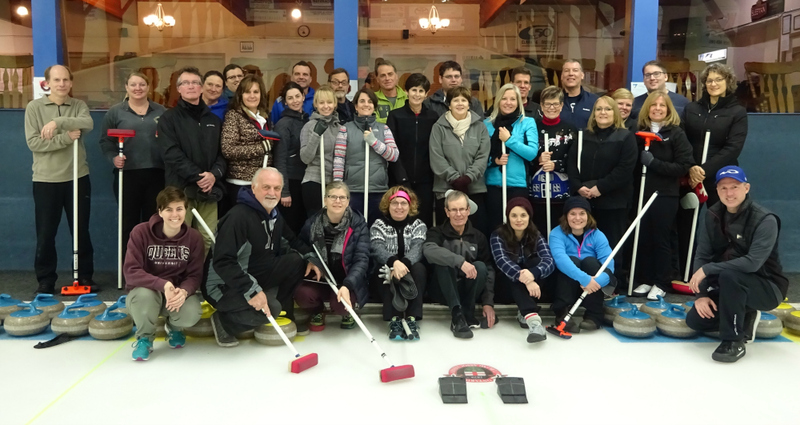 Our six-week Curling 101 course is modeled after Curling Canada's Getting Started for Adults program. Discover what all the excitement is all about. *The next class will be offered in October 2019. Check back for exact dates. 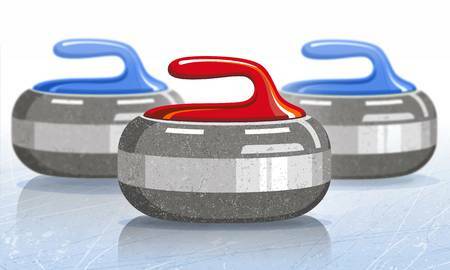 The Annual General Meeting of members of the Elmira & District Curling Club will be held on Tuesday, September 17, 2019 at 7 p.m. at the Club. Your Board of Directors urges you to attend this meeting and participate in the governance of your club!